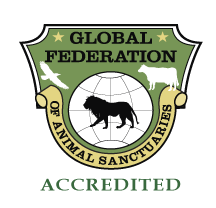 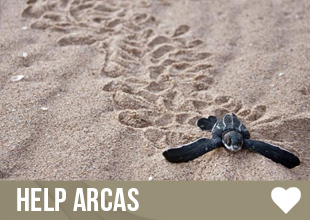 ARCAS is a non-profit Guatemalan NGO formed in 1989 by a group of Guatemalan citizens who became concerned as they saw their precious natural heritage - especially their wildlife - rapidly disappearing before their eyes. 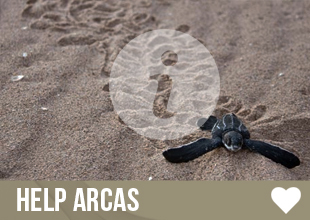 ARCAS’s main project sites are: Guatemala City, Petén, and the Hawaii area of the southern pacific coast. 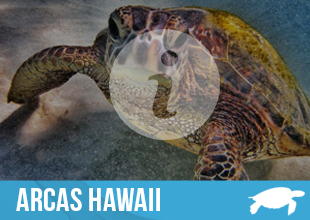 Volunteering in Hawaii I probably had the best time of my life and I would always go back there in a second! 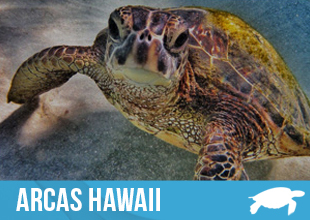 When I first arrived at the Parque Hawaii on the pacific cost, I felt like stepping into paradise. 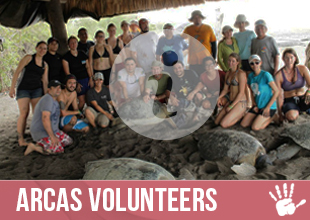 There are palm trees everywhere, a beautiful little rancho, three dorm rooms and the best: caimans, parrots, turtles, dogs…. 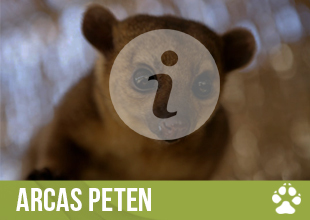 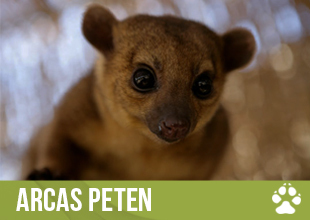 I'm Gabriele Consonni from Italy and I've been volunteering with ARCAS at the Peten Rescue Center this past summer. 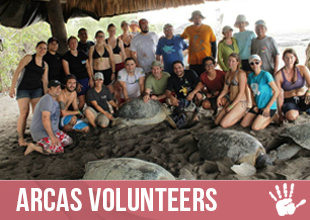 This mail is to wish you and all ARCAS staff a very Merry Christmas and a Happy New Year.I also want to thank ARCAS because volunteering with you has been one of the best experiences I've ever had in my entire life.